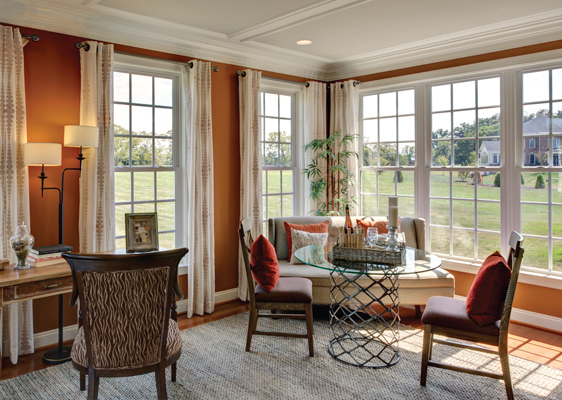 Purchase an award-winning single-family home on a wooded home site (up to five acres) in one of four northern Virginia CarrHomes’ neighborhoods. 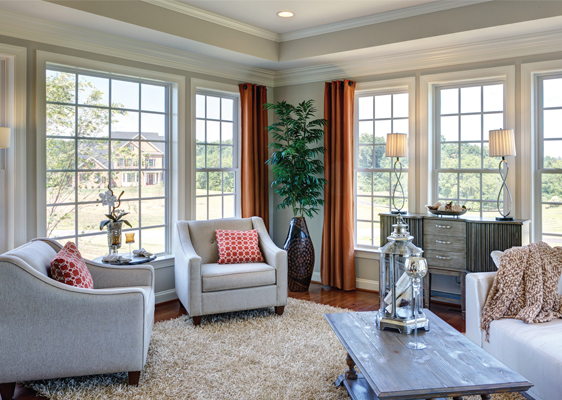 Then choose a light-filled morning room or a multi-windowed side conservatory. For a limited time* we’ll build either room at no additional cost (a savings of up to $36,000). *Offer subject to change without prior notice. This offer not valid in combination with any other promotions, offers and/or discounts. Please see sales consultant for full details.